Red Velvet's Yeri couldn't hold back her tears at the thought of the late Jonghyun. On January 10, the first day of '32nd Golden Disc Awards' took place at Ilsan Kintex. 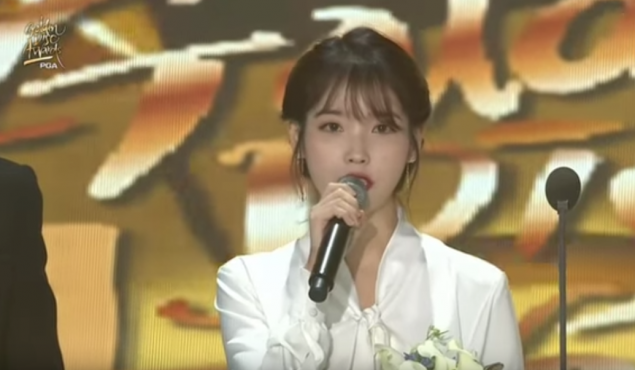 At the event, solo artist IU was awarded the Daesang. During her award speech, she mentioned the late SHINee member who was her close friend and colleague. IU stated, "Honestly, I'm still sad. As a person, as a friend, and as a musician, I had to let go of someone who I deeply admired. I think I understand why he was struggling and having a hard time. I'm still deeply sad because I'm also aware of those feelings and I feel sorry." She also encouraged fellow artists, and said, "I believe many are in sorrow. But everyone is so busy. They're people who have to continue planning for the next month, for the next year, so it's also unfortunate and sad that they can't even embrace the sadness. As being an artist is a job that gives encouragement to others, I hope we also take the time to look back on ourselves and encourage one another. I hope there isn't anyone who becomes more hurt while trying not to show (their sadness)." 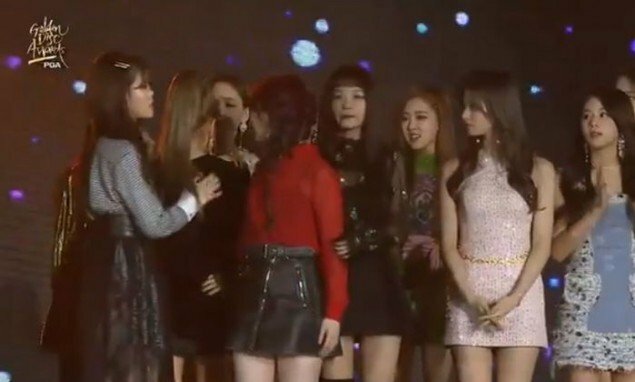 Following her speech, IU had an encore stage of "Through the Night" with all the artists on stage with her. During the final performance, Yeri, who was a close dongsaeng of the late Jonghyun, was spotted breaking down in tears.